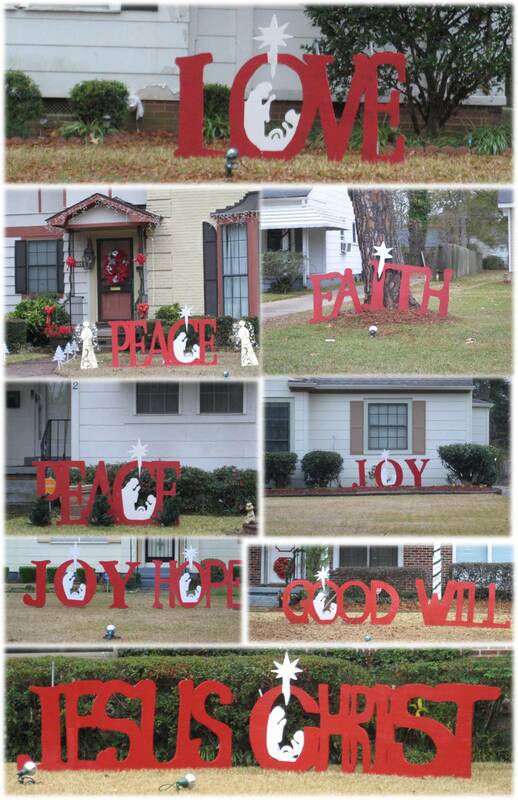 Every year West Jackson residents display beautiful signs in their yards for the holiday season. Dozens of residents participate and each year the number of participants increase. The signs are beautiful, heart warming, and a true display of neighborhood camaraderie. Below are stories about the signs and who makes them.